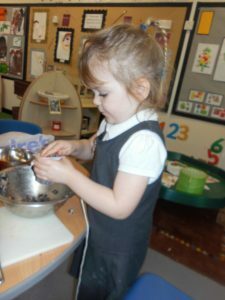 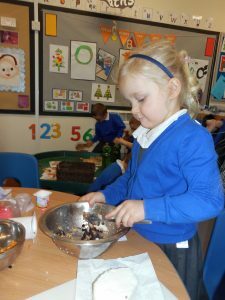 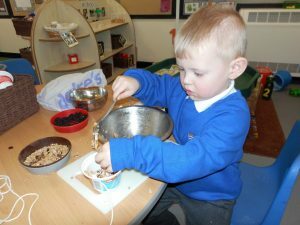 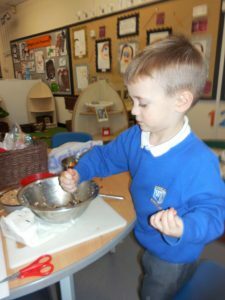 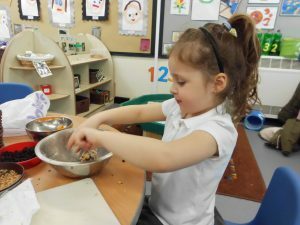 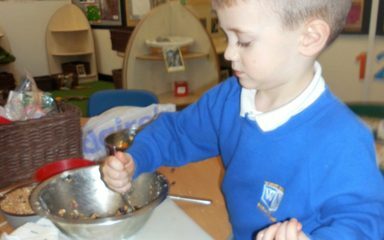 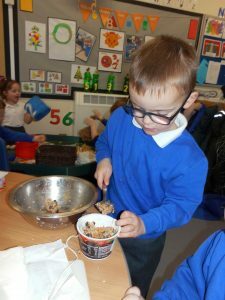 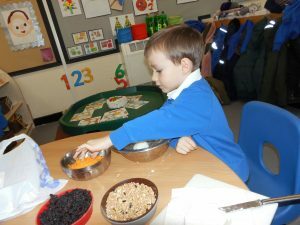 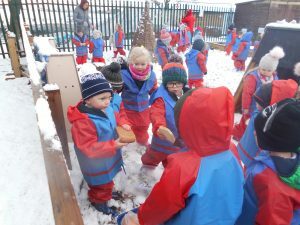 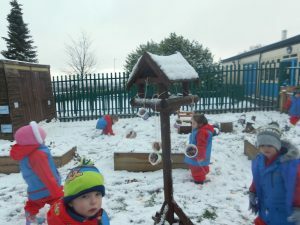 In nursery this week we have been learning about winter birds and how to feed them well. 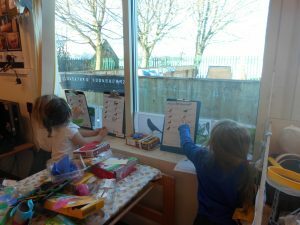 We made bird cakes using lard, cheese, raisons and bird seed and hung them in our nursery garden. 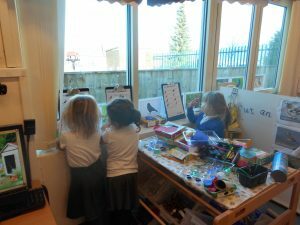 We took part in the RSPB bird watch and spotted wood pigeons, magpies, blackbirds and seagulls. 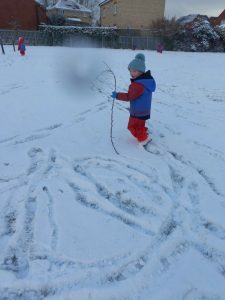 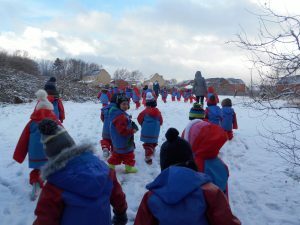 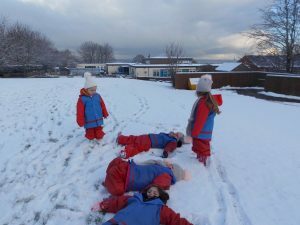 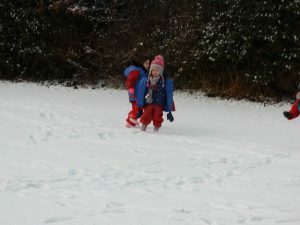 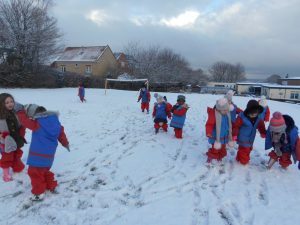 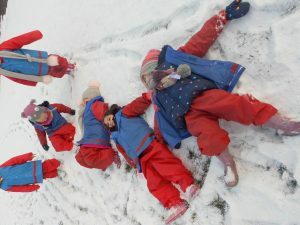 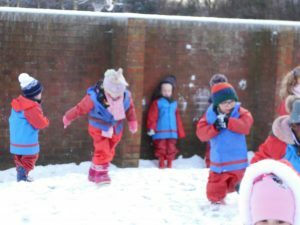 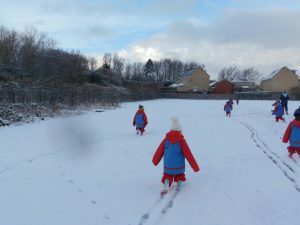 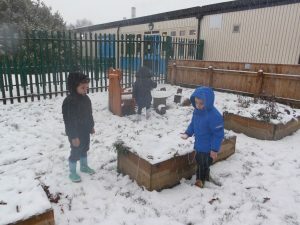 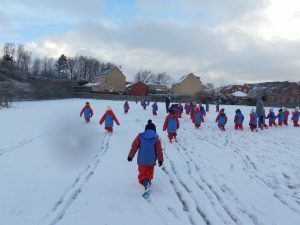 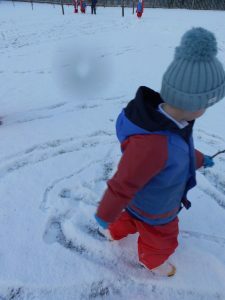 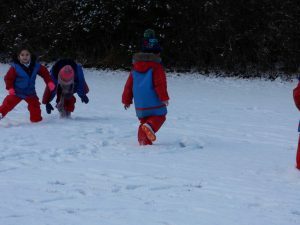 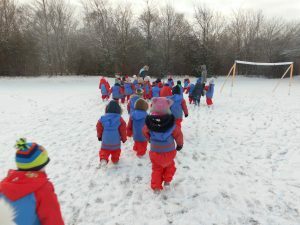 We also had fun exploring in the snow!